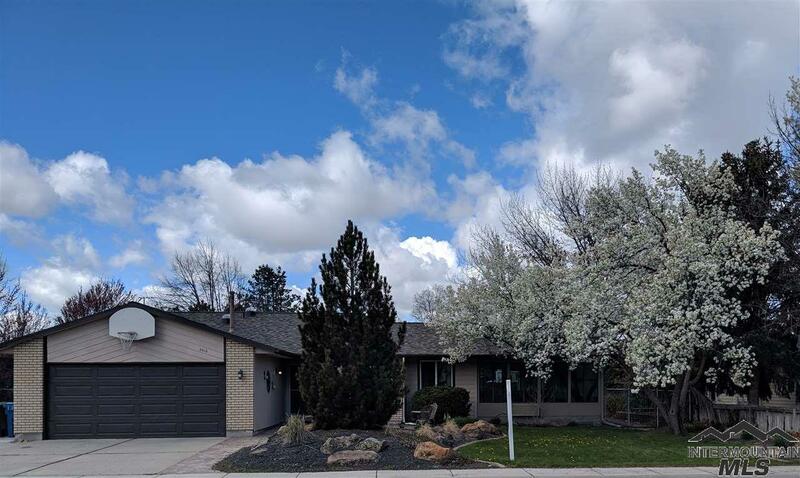 All Colonial Estate homes currently listed for sale in Boise as of 04/21/2019 are shown below. You can change the search criteria at any time by pressing the 'Change Search' button below. "Desirable SE Boise Location! Walk to Bowen Crossing. Library, Greenbelt and more. Many items updated recently: new roof, carpet, laminate flooring, HVAC, updated kitchen: granite tops, tile backsplash, stainless steel appliances. Oversized bonus room or second living area. Spacious master with dual closets. Relax during summer evenings out on the private Trex deck listening to the water feature or epic story telling around the firepit. Finished off with raised garden beds, potting shed/greenhou"
"Excellent home in convenient east Boise. Walk to Bown Crossing, Liberty Elementary, parks and more. In the summer go Ivy Wild park to go swimming. Bike to the Boise River, the Botanical Gardens, Idaho Shakespeare, or the Boise Greenbelt. Amazing vaulted conditioned sun room. Be sure to click the link for the 3D interactive tour. Ready for you to call it home!"